I know it's about animated fish, but the theme of knowing when to let go of your children hits hard. Giving your children space to breathe (through gills or not) is difficult. I love that Marlin is a single, super-protective dad who learns how to step back and let his son fly (or swim) on his own. 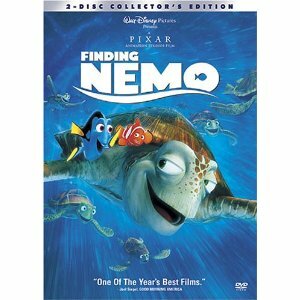 And Nemo learns that the love his father has for him is so fierce that he would face anything to have him home safely. Favorite line: "Well, you can't never let anything happen to him. Then nothing would ever happen to him. Not much fun for little Harpo." I grew up watching the 1995 remake of this classic. Sara Crew has faith her father will always come for her. But even when she fears he is dead, she remembers his words that she is a princess. This movie shows how important a father's encouragement is for a young girl. If her daddy says she is special, it must be true, and she will hold onto that feeling for the rest of her life. 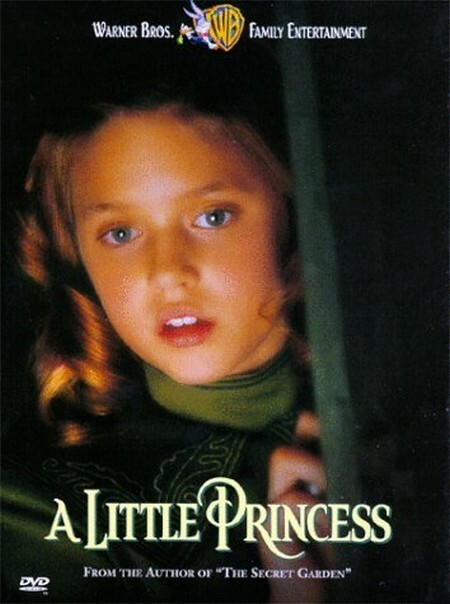 Favorite line: "I am a princess. All girls are ... didn't your father ever tell you that?" One of the most hilarious movies ever. 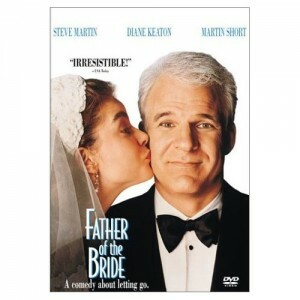 While Steve Martin's character seems to object to his daughter's wedding on the basis of finances, it's clear that he really can't stand to see his little girl grow up. Two of my favorite movie scenes come from this flick. One is when Steve Martin is arrested for stealing hot dog buns. The other, when all he can see is a little girl in pigtails dribbling a basketball when he plays one-on-one with his 22-year-old daughter. Favorite line: "Who presents this woman? This woman? But she's not a woman. She's just a kid. And she's leaving us ... I suddenly realized what was happening. Annie was all grown up and was leaving us, and something inside began to hurt." Every kid wants a parent like Ed Bloom ... except if you are his kid. 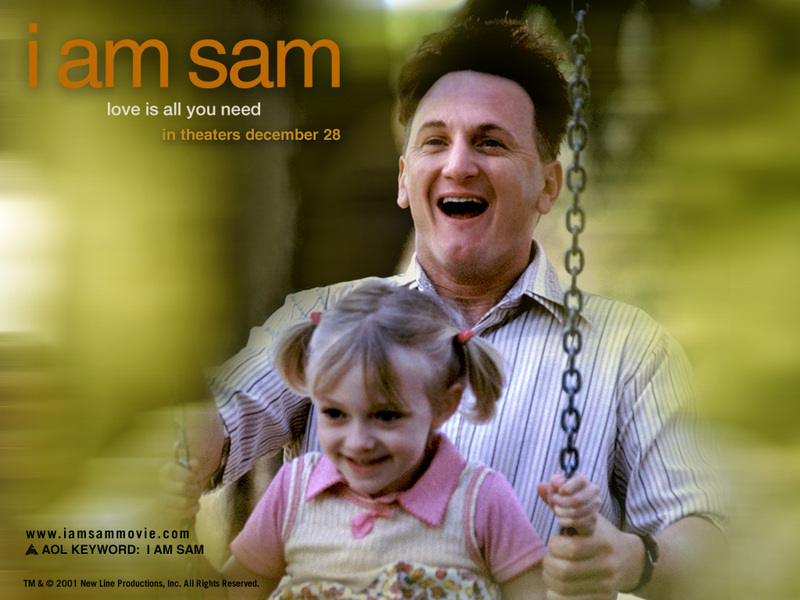 The larger-than-life personality of the father in this movie clashes with his son's desire for simplicity and truth. But as parents we accept and love our children in spite of their flaws, and sometimes as children we have to learn to do the same for our parents. Favorite line: "You spend years trying to corrupt and mislead the child, fill his head with nonsense, and it still turns out perfectly fine." 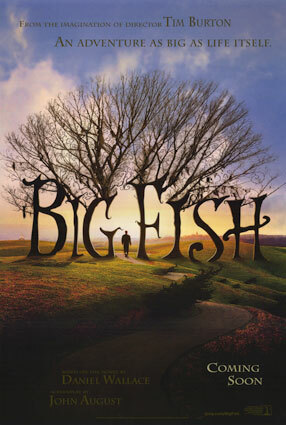 This movie can be difficult to watch at times, but has such an amazing message behind it. Sean Penn plays a mentally handicapped man with a 7-year-old daughter. When she is taken away from him and he fights to get her back, you see just how capable of love people are despite their mental limitations. Lucy doesn't see someone with a mental handicap. She just sees her father who loves her more than anything. Favorite Line: "I worry if they take Lucy away from her father they will take away an enormous piece of her, and I worry that she will spend the rest of her life trying to fill that hole."